Harue Kunieda born in Tokyo, she entered the Tokyo National University of Fine Arts and Music and majored in composition, graduating in 1983. Her works have been performed at ISCM-ACL in Hong Kong, Australia and Israel, at the Asian Music Festival in Sendai, at Tanglewood Contemporary Music Festival and others. ‘Serenade’ for Soprano and Harp was selected for ISCM World Music Days in Luxemburg in 2000. She was an artist of the Japanese Government Overseas Study Program in London in 2003. 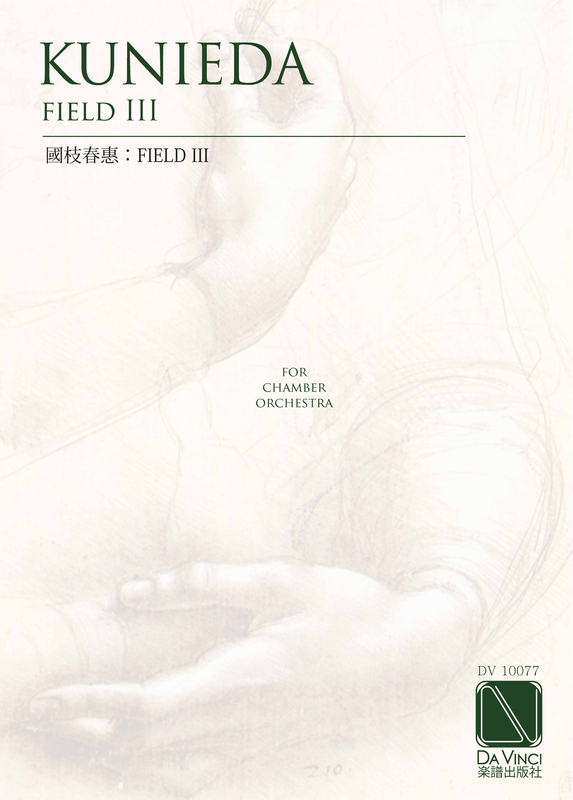 ‘Peace on Earth’ for Soprano, Harp and Orchestra was commissioned and the first performed by the NHK Symphony Orchestra in Tokyo in 2005, was selected for ISCM World New Music Days in Sweden in 2009. ‘Recitation III’ for Seven Players was commissioned and performed by Ensemble MD7 at UNICUM Festival in Slovenia and Trieste Primo Festival in Italy in 2010. She is a professor at the Faculty of Education, Kumamoto University and a member of the Japan Society for Contemporary Music and the 21st Century Composer’s Association.